The MOVEX product range stands for reliable IT solutions – along the entire value chain in omnichannel retailing and logistics. This includes everything from purchasing, item management, distribution and order processing through to logistics, returns management and the analysis of large quantities of data. 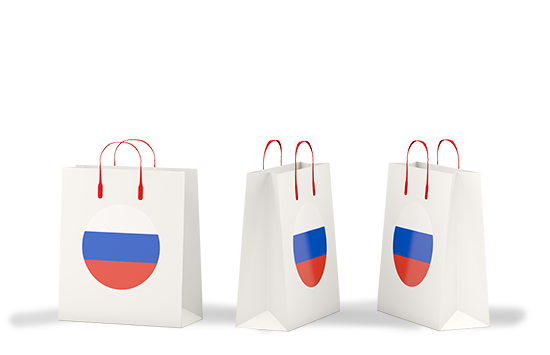 MOVEX is trusted worldwide by customers such as Hermes Fulfilment, Otto Group Russia and the Asian retail giant CP ALL with its more than 9,000 7-Eleven stores. In 2007, the Otto Group relied on the proven software MOVEX for its international growth plans in the new Russian market and thus on a system that is impressive due to its flexibility and that is still being used by Otto Group Russia to this day. In peak times, 75,000 consignments per day can be easily handled, as too can the integration of new brands (such as Quelle which was integrated within only six months). Our system can also reliably respond to current market developments in Russia. Flexibility and speed in online retail – proven in practice. 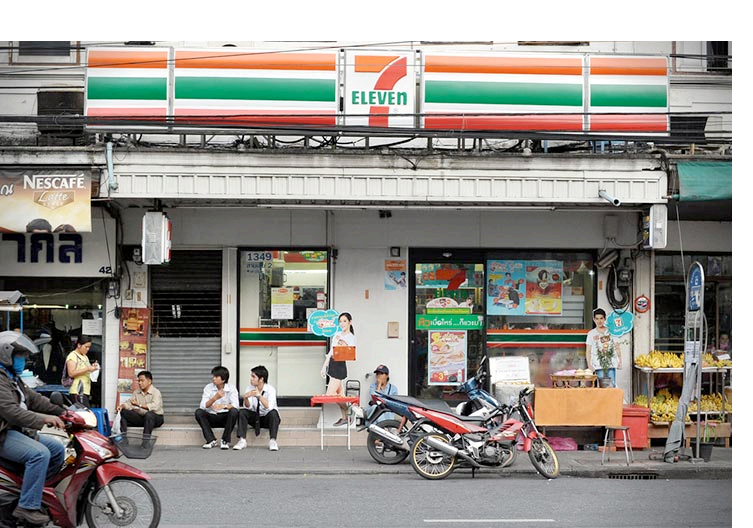 The Asian retail giant CP ALL operates more than 9,000 convenience stores in Thailand under the well-known “7-Eleven” brand. The company introduced omnichannel retailing in 2016 with a series of webshops, instore-collect concepts and apps. Numerous online shops are implemented with MOVEX, which guarantees a stable backend for all sales channels. CP ALL customers are therefore enjoying a seamless shopping experience. You would like to get more information about our references?